You have some patches left, but there isnt enough space on your vest anymore? 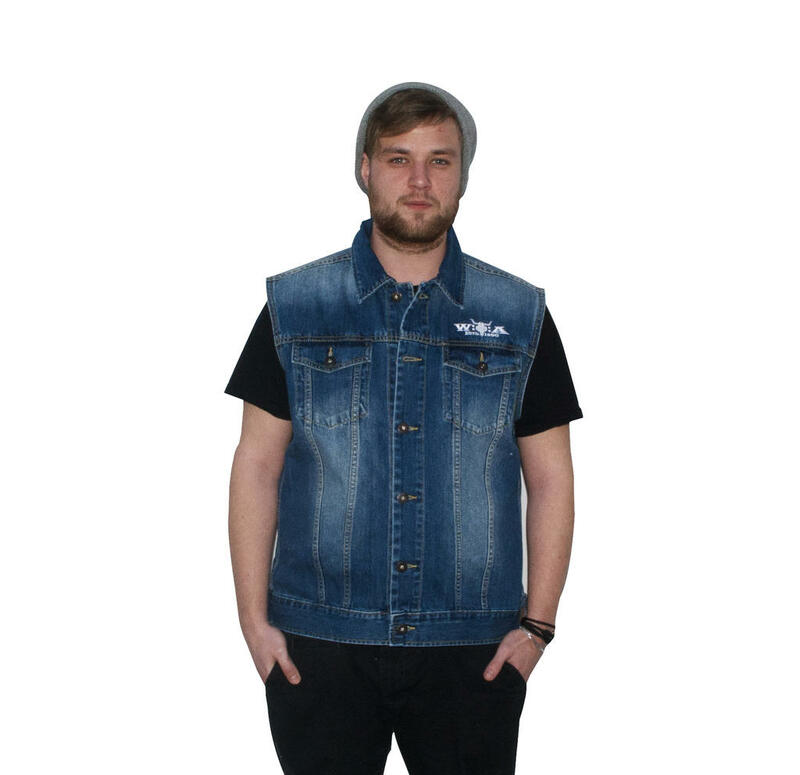 This light blue jeans vest in a timeless design produces reflief and offers enough space to decorate. 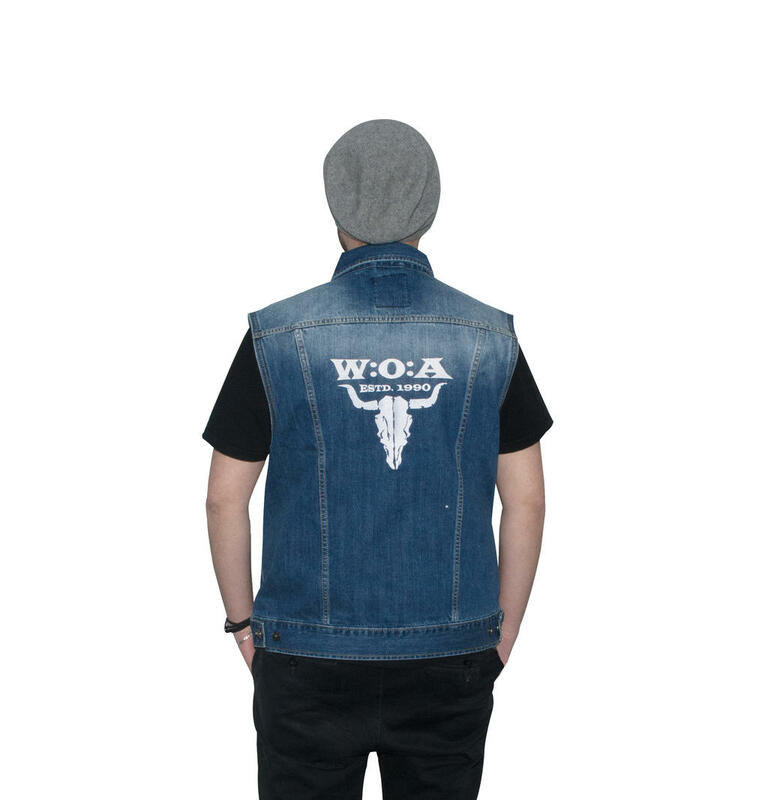 The embroidered W:O:A logo at the chest and on the back side make it an absolute eyecatcher and two pockets at chest height round out the design.